Time enough to fix what ails it? Square Enix loves announcing new games years before release. So much so that it's gotten to the point where if I hear about a new game from the company, it's usually in one ear and out the other. 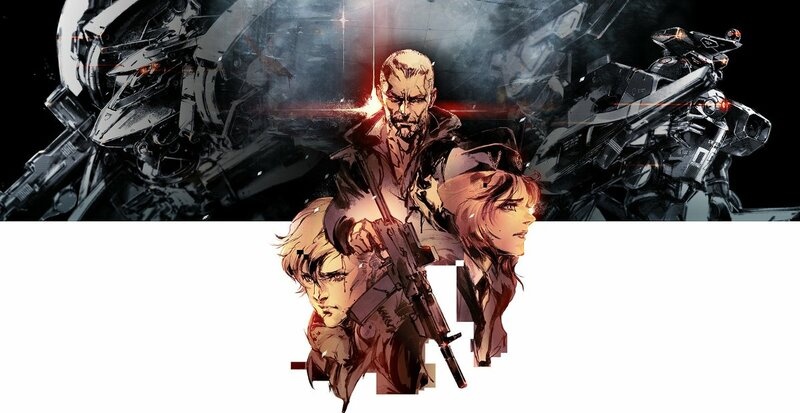 As such, it was a pleasant surprise to log into Steam today and see Yoji Shinkawa's beautiful art gracing an advert for Left Alive's release on March 5, 2019. To celebrate, a new trailer was released introducing us a bit more to the world we will be guiding the game's three protagonists through. While Left Alive will release on both PC and PlayStation 4, PlayStation owners will have the option of getting a collector's edition. For an extra $100, you get a SteelBook cover, a mech action figure, an 80-page art book, and a DLC pack that gives your survivors more supplies. Just like our world, having money means you get to live longer; ain't video games grand? The day-one edition will contain the DLC pack as well but that's not much of an incentive to pre-order. If you do feel the urge to splurge, you will only be able to get the Mech Edition through the Square Enix Store. The Mech Edition is limited to 3,000 copies worldwide, which I'd like to say is to fit with the theme of survival but something tells me it's much simpler than that. I don't know how to feel about this yet. 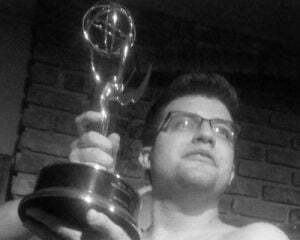 Judging from CJ's preview from PAX, I should be worried. Looking around the internet though, the response from the PAX previews has mostly been mediocre to negative, so I wonder if the developers have taken the criticism into account. I hope they have because this has the makings of being right up my depressing tactical alley, but hope is a dangerous thing.